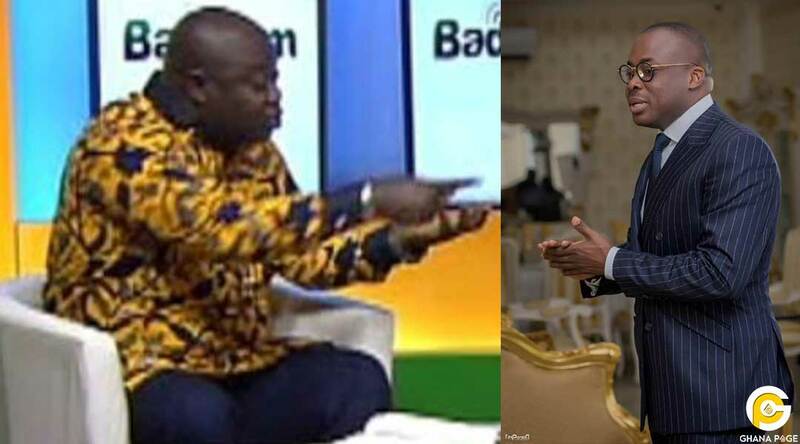 The host of Adom FM’s Badwam, Omanhene Kwabena Asante has called out broadcast journalist Paul Adom Otchere over his comment on Manasseh’s militia expose’. Paul Adom Otchere stated that some stories must not be published or aired because they will collapse institutions of the state. However, Omanhene also stated that the Metro Tv host is being hypocritical for saying that Manasseh’s expose is aimed at collapsing major state institutions. “I am wondering if you were out of Ghana when Anas Aremeyaw Anas started going to certain major institutions of state exposing what has been termed as corruption. If judges have been disgraced to this extent, what is parliament? If indeed you claim Anas has done something on parliament and is holding it to himself let’s not be hypocritical on some of the things we say. You may have your reservations but you are unable to say that deliberately somebody is targeting a particular institution to collapse it and its effect on the country. Even if it is the media, the spotlight has to be on us because we all have to sit up. When you draw certain analysis and conclusions to the extent that Multimedia deliberately wants to force a documentary for it to have an impact, Paul Adom Otchere please go back into the archives where you started Journalism. I think that sometimes you have to be fair in running a station like Multimedia down to impune our integrity. Let’s all sit down as a country and let’s not justify what we all know”, he stated. Ace investigative journalist, Manasseh Azure Awuni recently released an expose’ which shows a militia group associated with the governing New Patriotic Party (NPP)where they are being trained at an important state facility classified as a security zone. According to the expose’ by Manasseh, the group has been meeting at the state facility for close to two years. 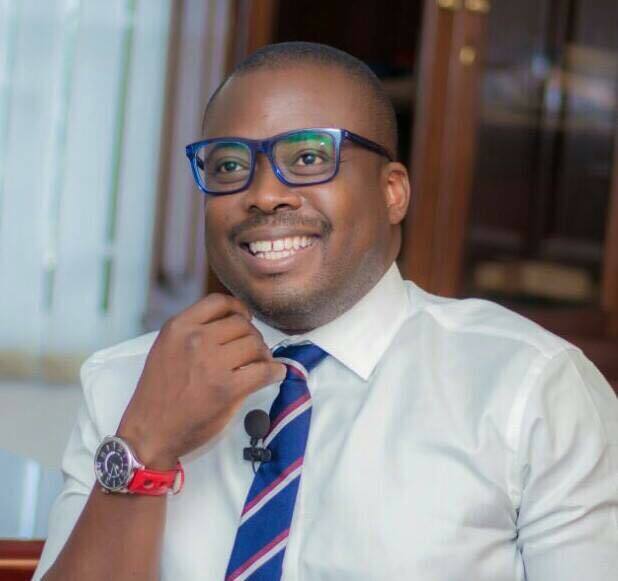 The post Omanhene blasts Paul Adom Otchere over Manasseh’s expose appeared first on GHANAPAGE™.